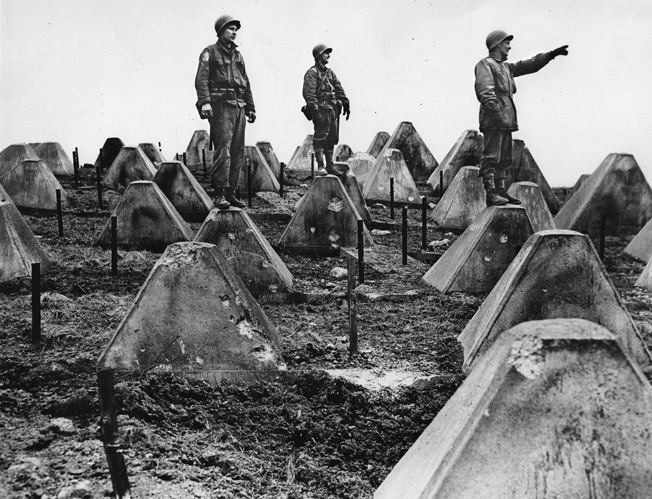 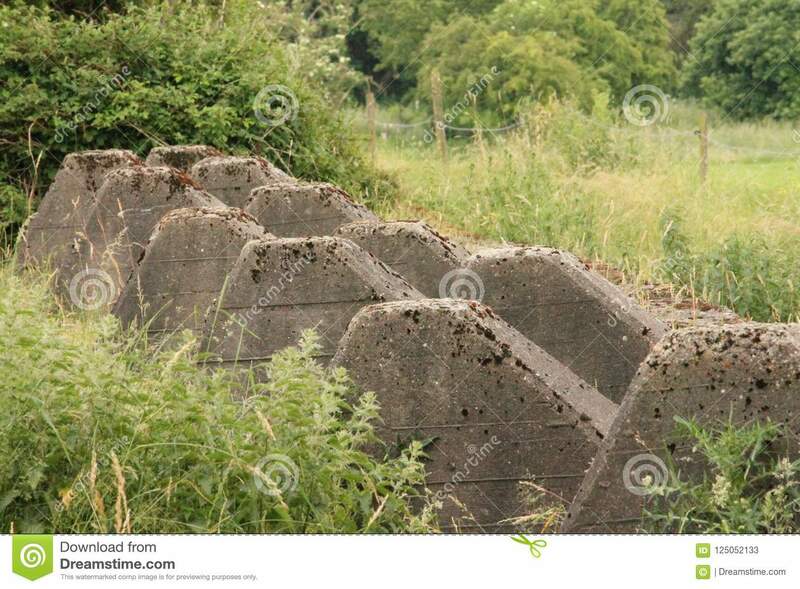 This tank barrier of type Dragon's Teeth (in German: Höckerlinie) was part of the Westwall which runs along the German-Dutch and German Belgian border. 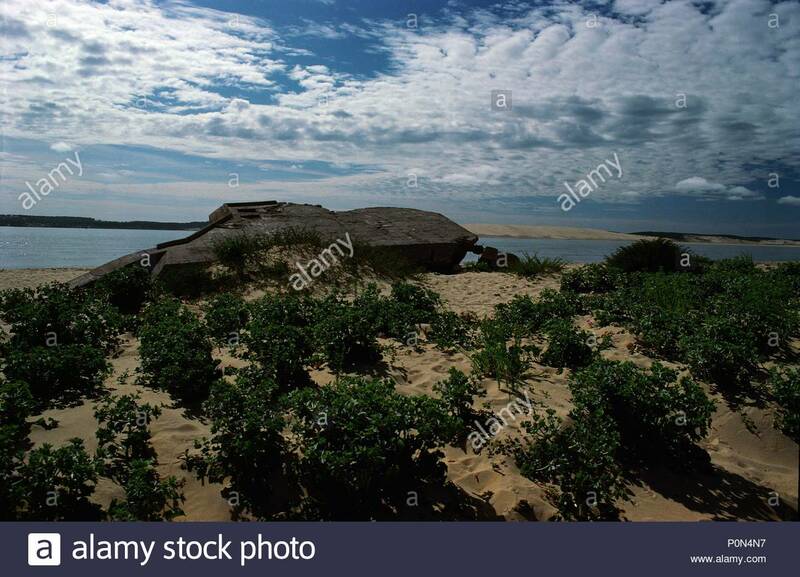 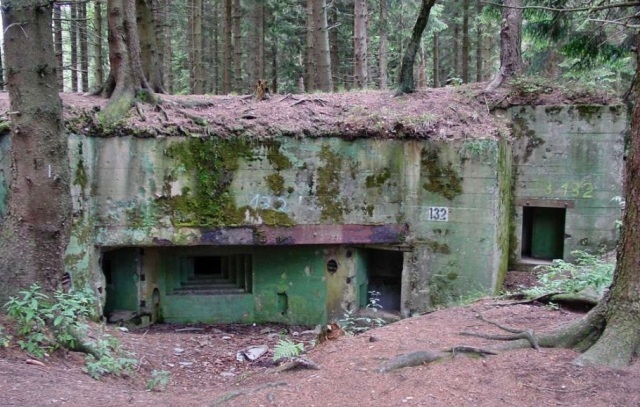 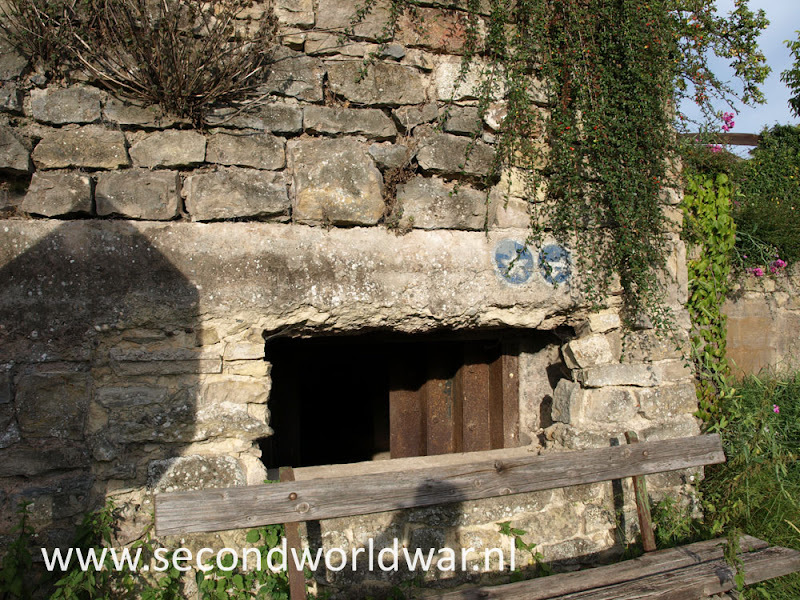 This bunker is constructed in 1938 as part of the German Westwall. 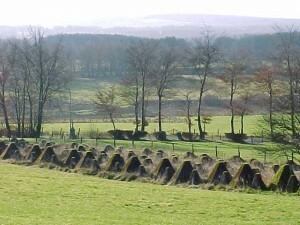 The dragon's teeth of the Siegfried Line (Westwall) today. 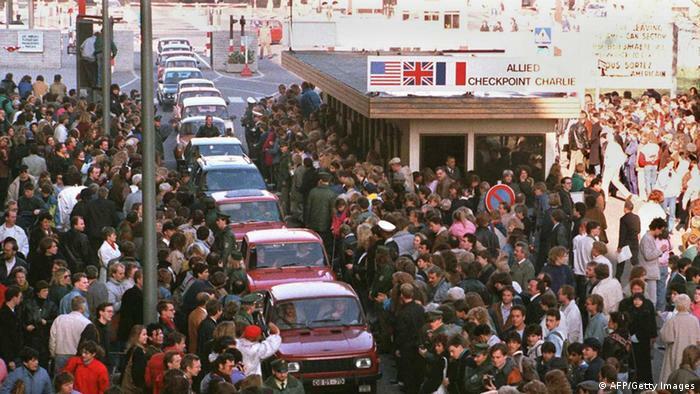 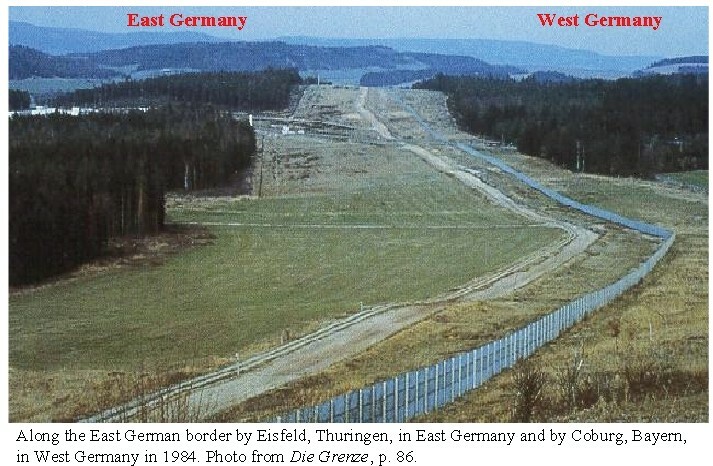 Herzogenrath (near Aachen) at the German-Dutch border. 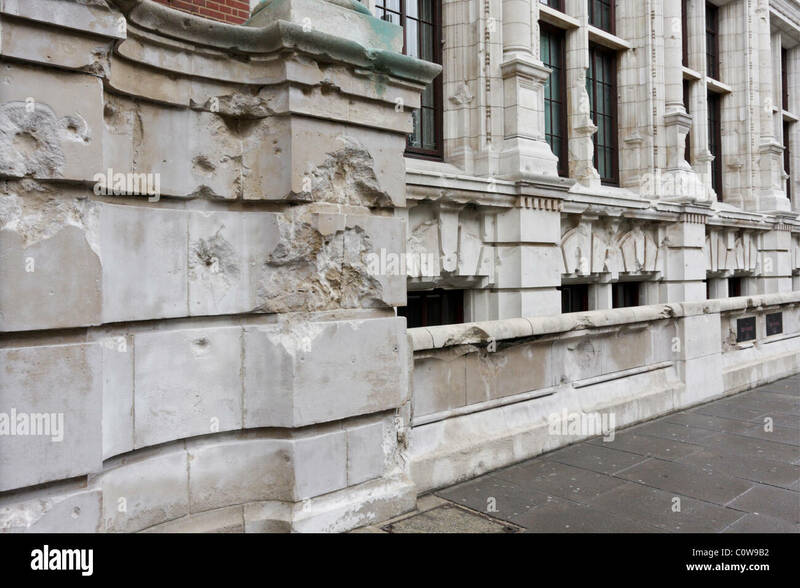 The west wall of the Victoria and Albert Museum damaged by German WWII bomb during the Blitz on London. 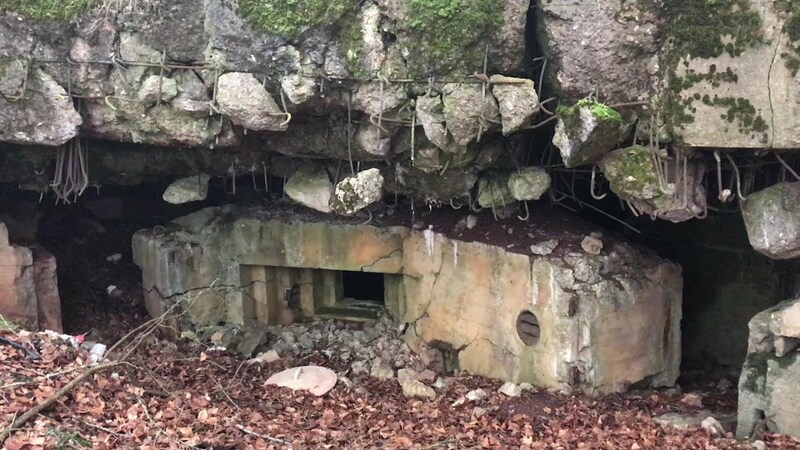 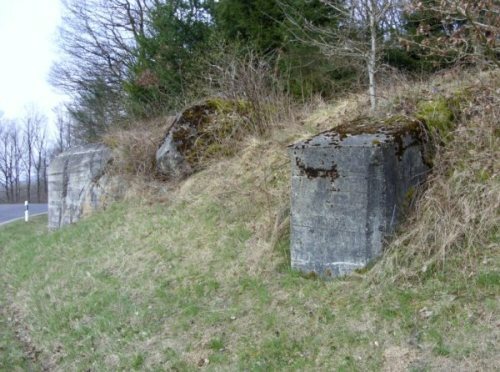 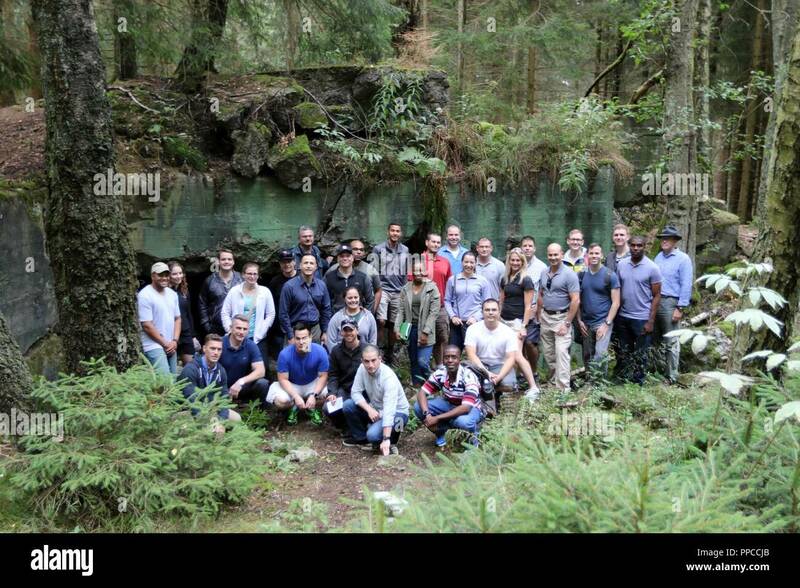 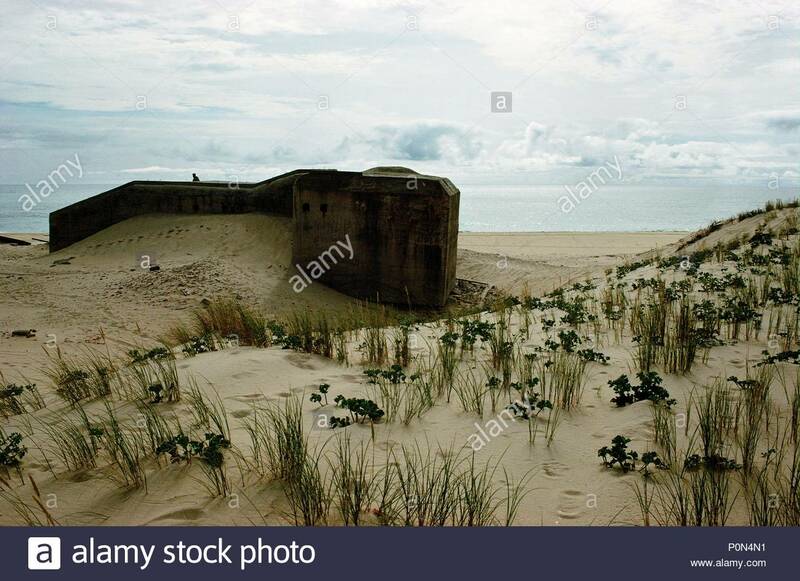 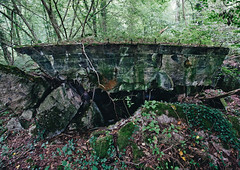 This partly blown up bunker was part of the German Westwall defense line. 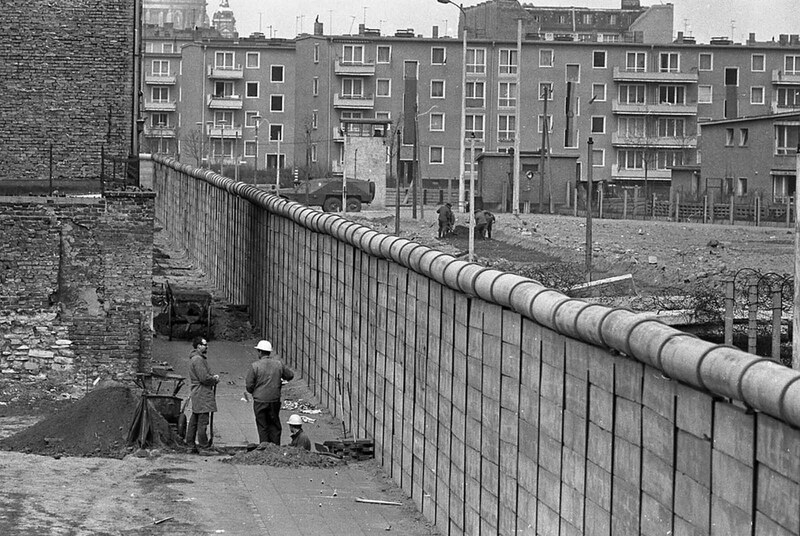 West German construction workers have a chat in West Berlin, April 18, 1967 beside the wall separating the city. 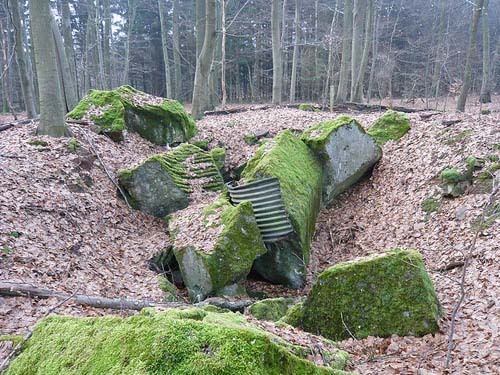 This totally destroyed bunker was once part of the German Westwall (Siegfried-line) and is build in order of the Orscholzriegel 1939/1940. 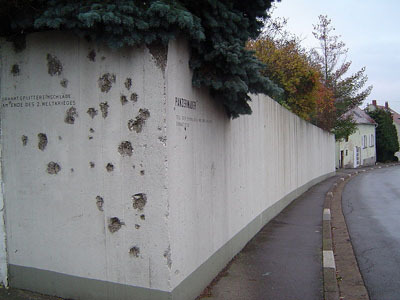 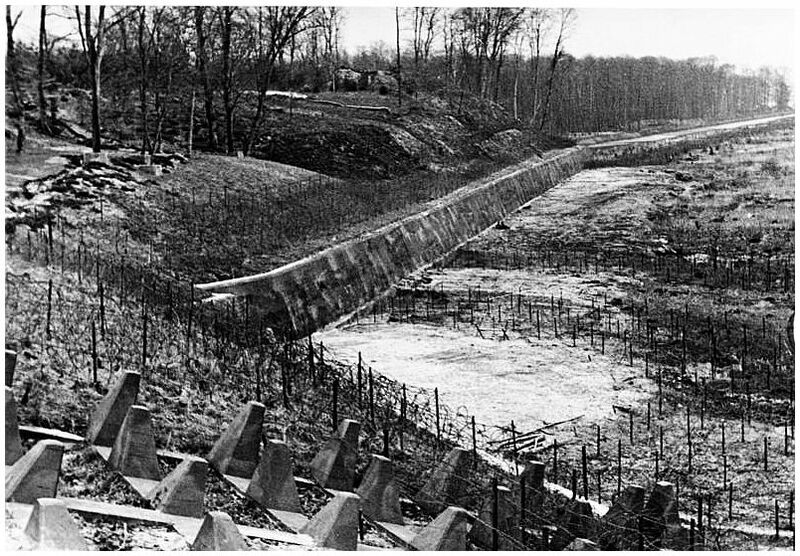 This tank barrier (in German: Höckerlinie) was part of the Westwall and runs along a sideway of the Zerwasstraße. 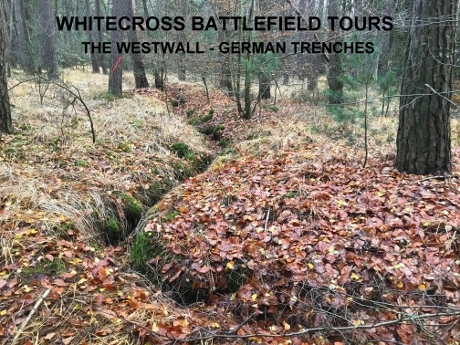 At the right, the three crosses, standing atop the remains of a Westwall bunker. 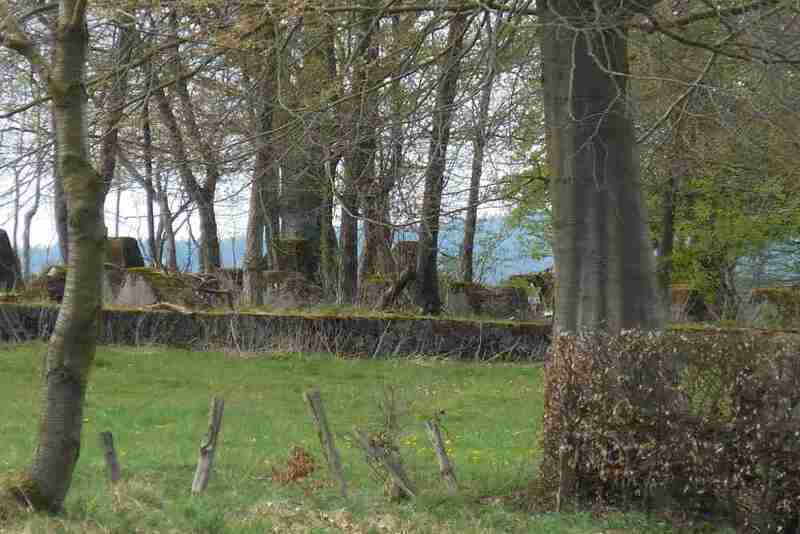 At the left the flower field with German graves. 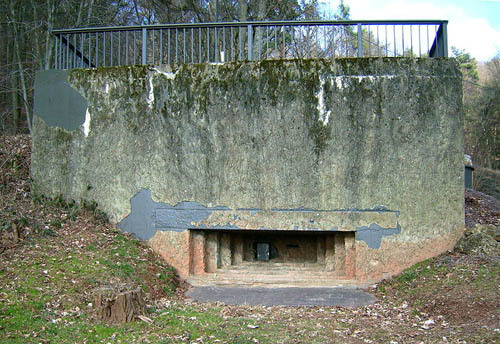 German pillbox of the German Westwall integrated in a wall. 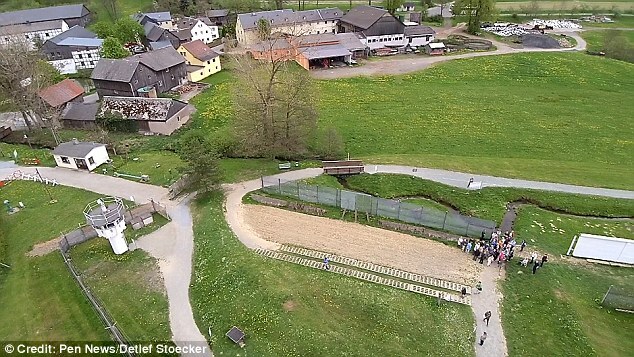 Wallendorf Germany. 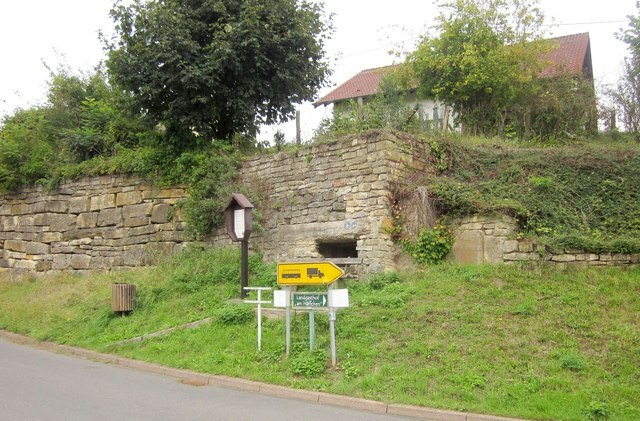 Marker 16 of the historical route. 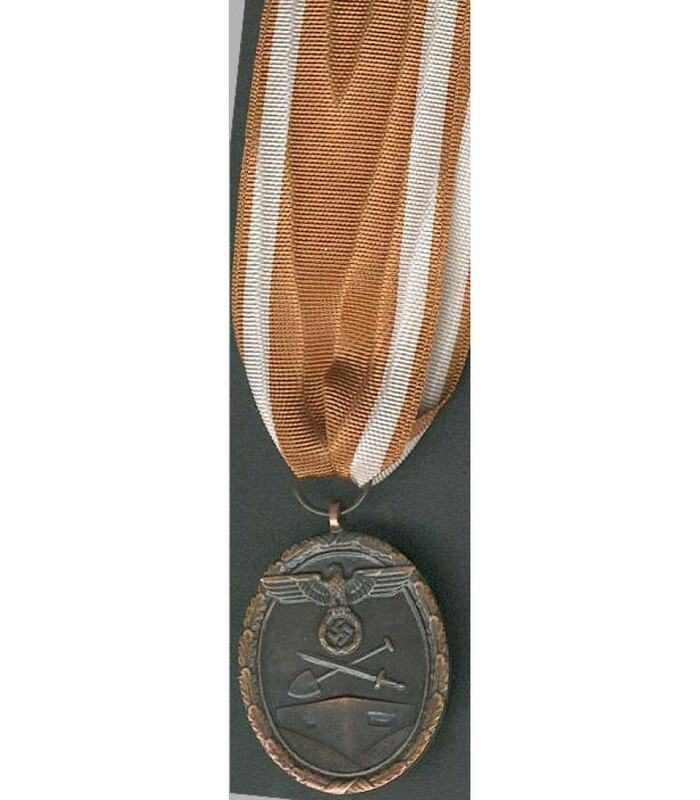 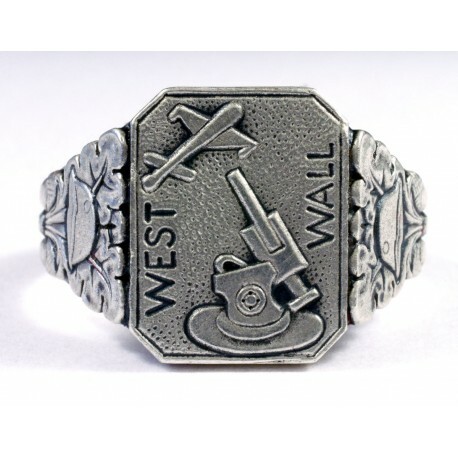 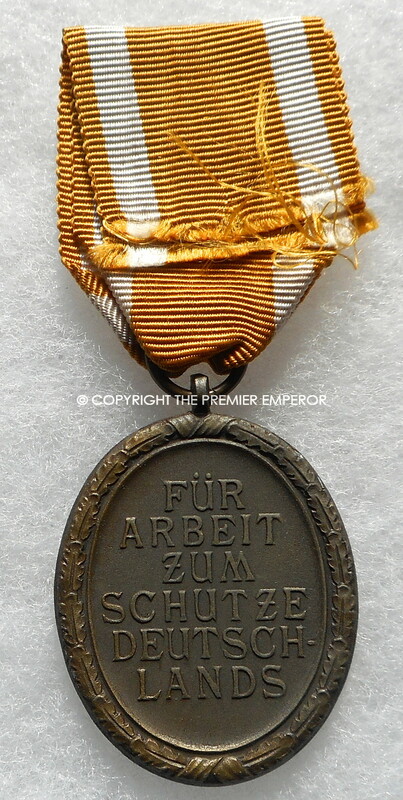 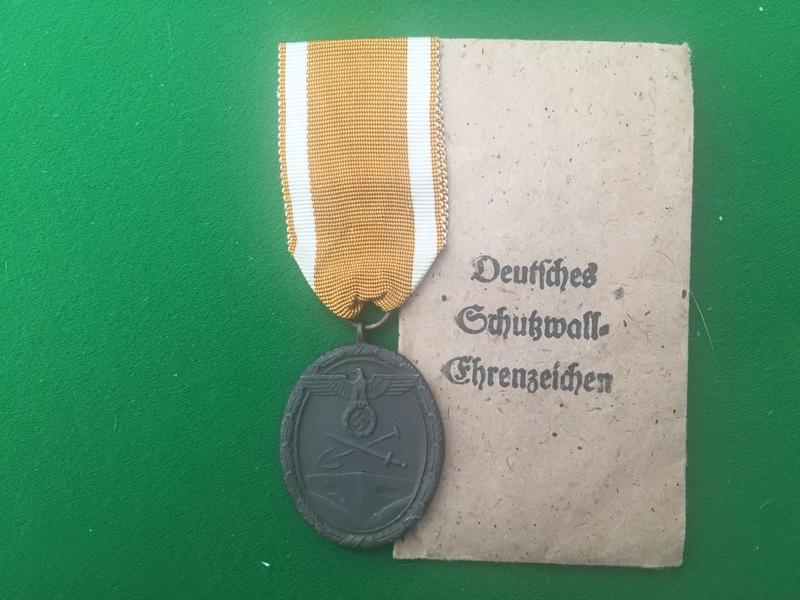 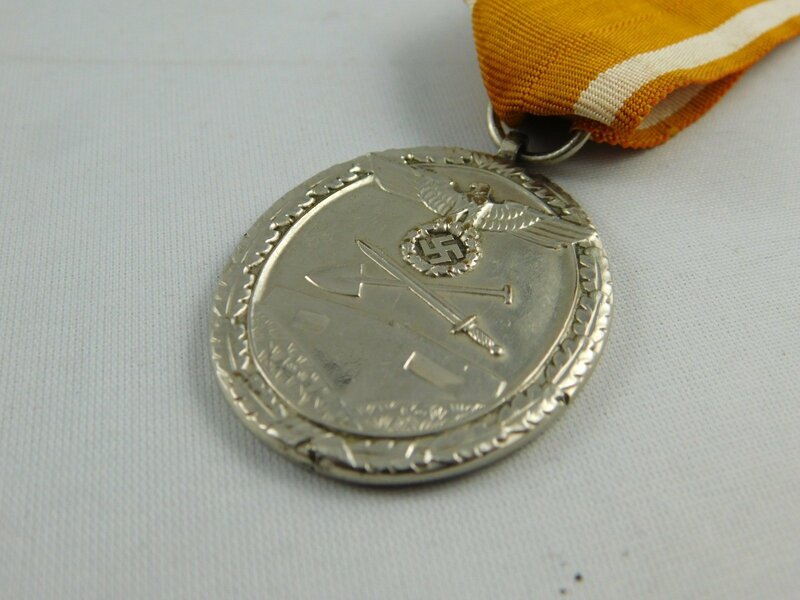 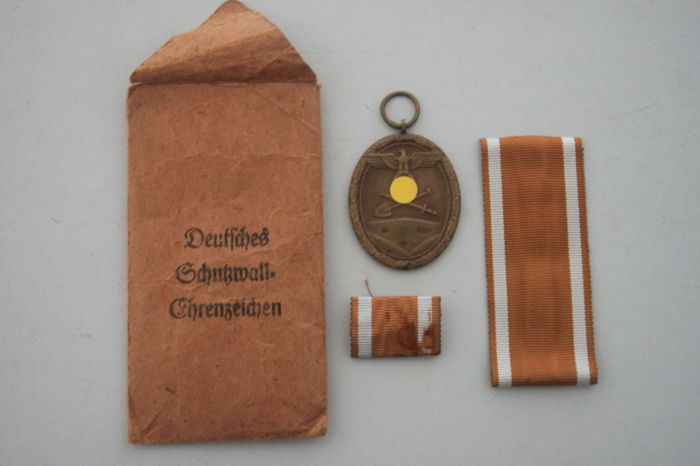 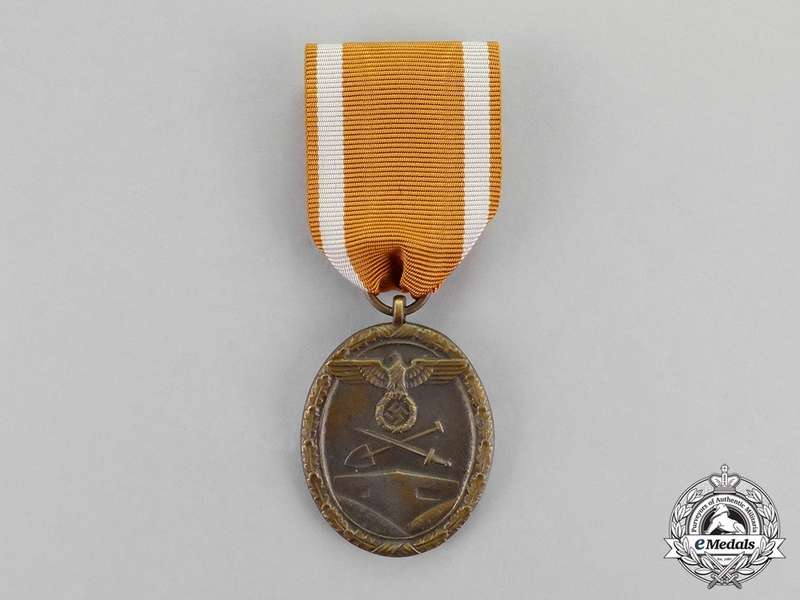 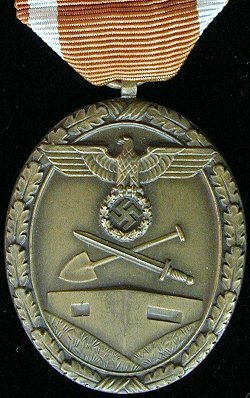 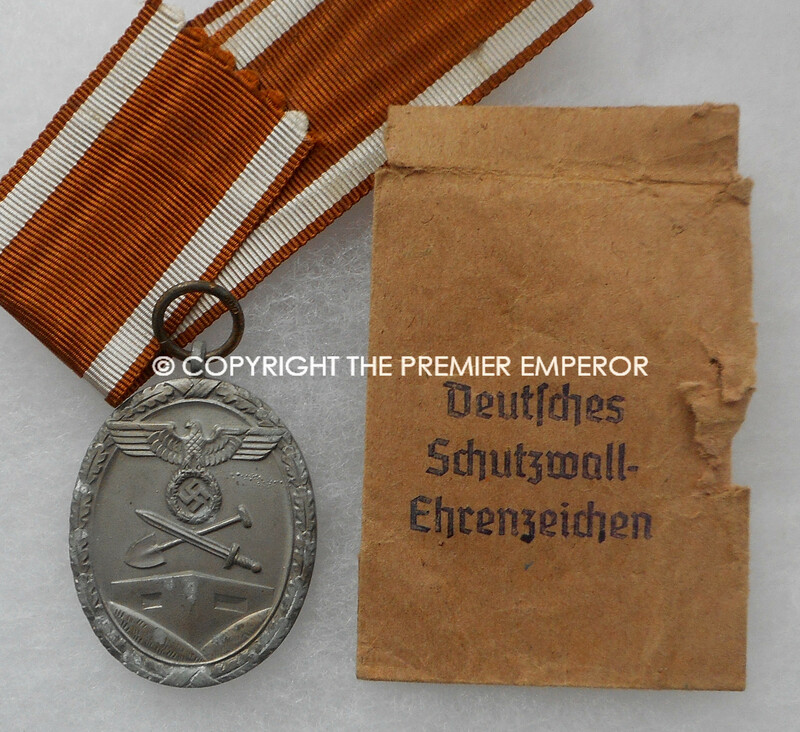 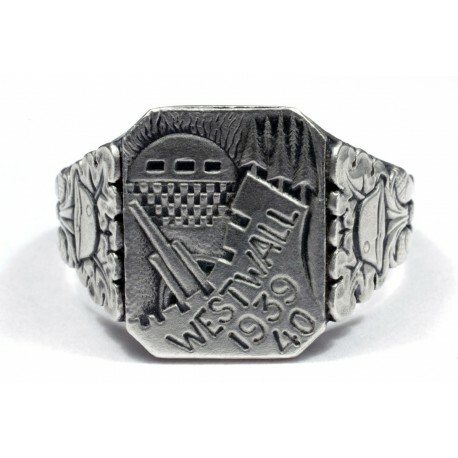 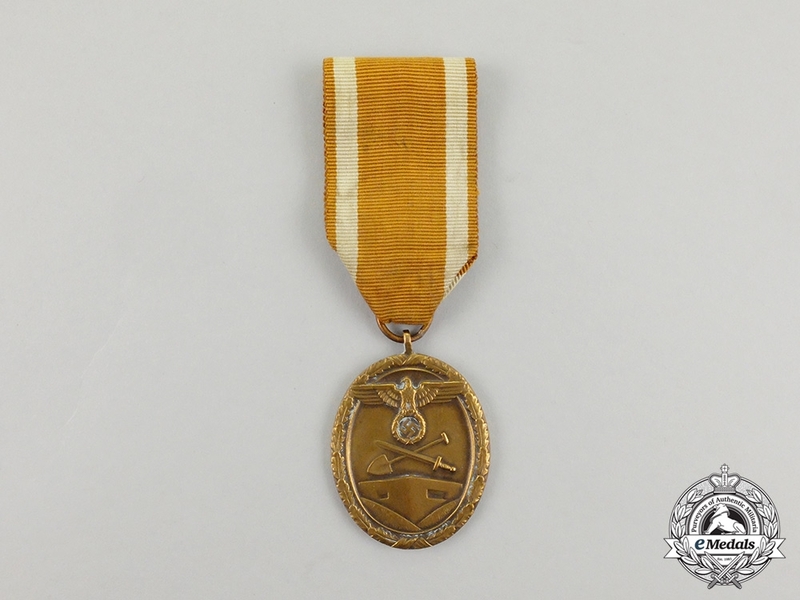 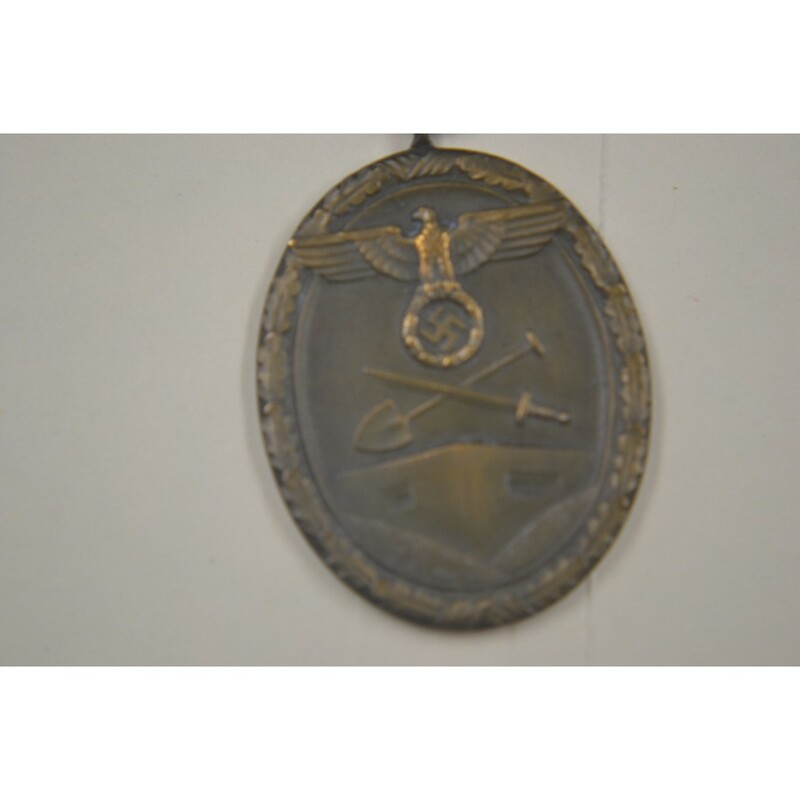 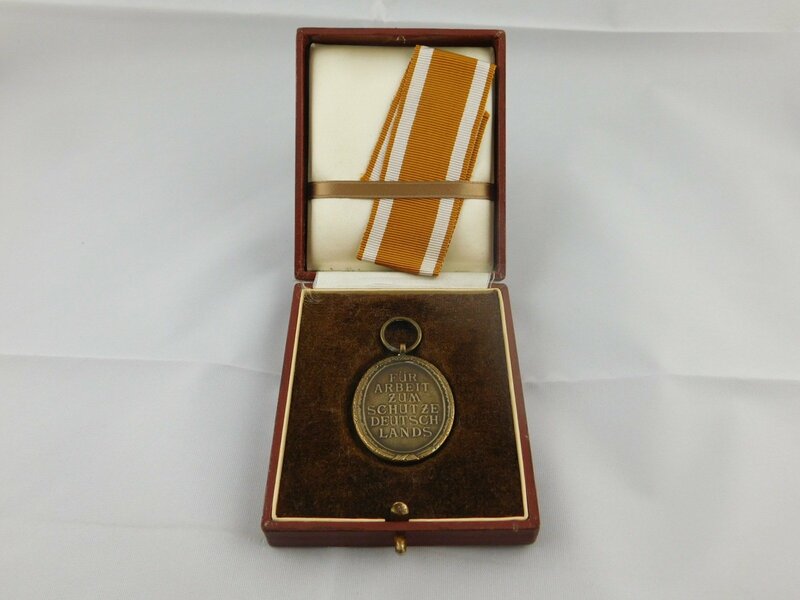 WW2 German WESTWALL MEDAL in tombac. 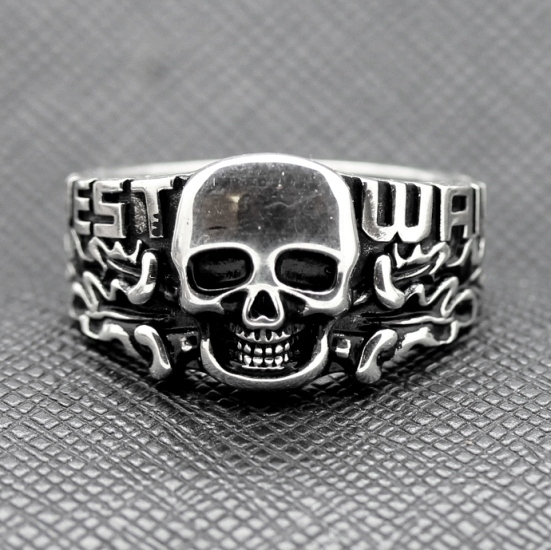 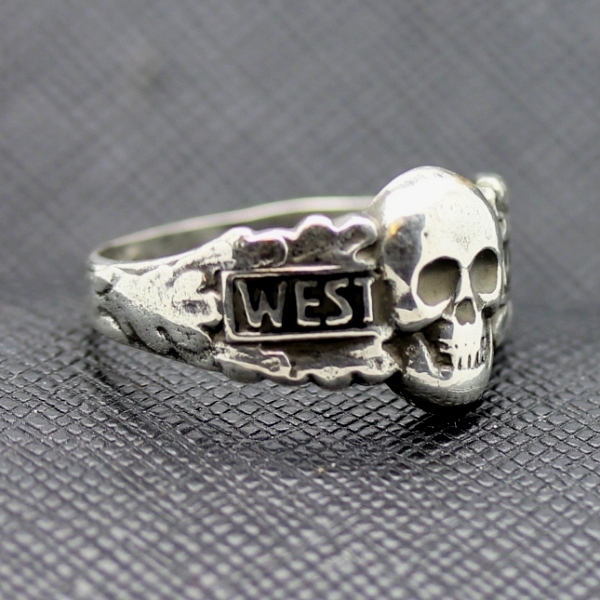 Perfect quality !!! 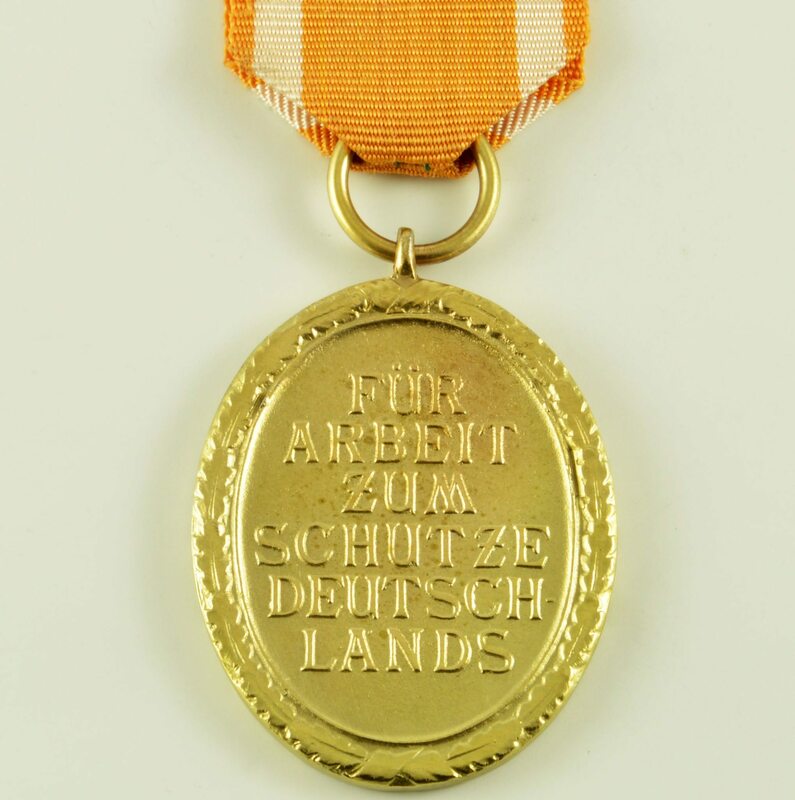 original Deutsches Schutzwall-Ehrenzeich. 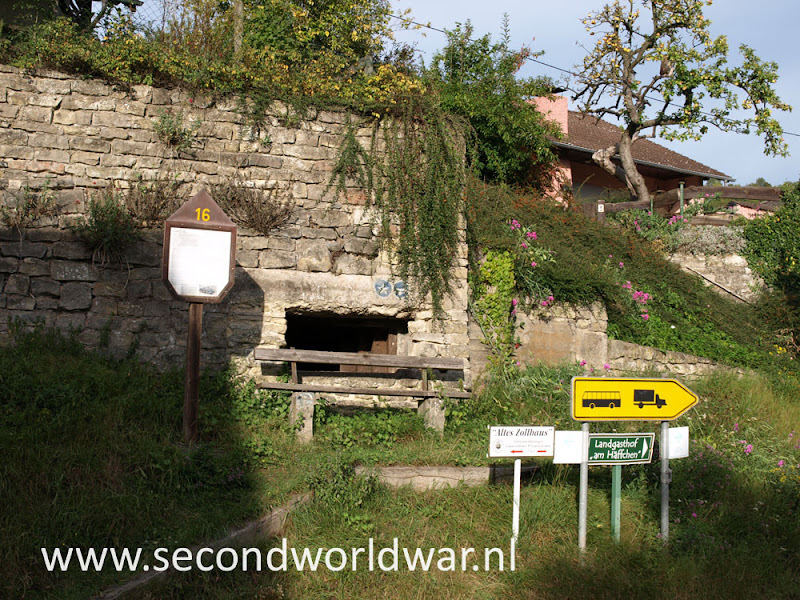 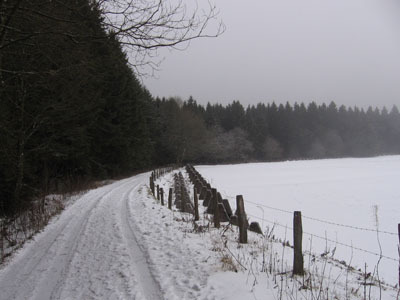 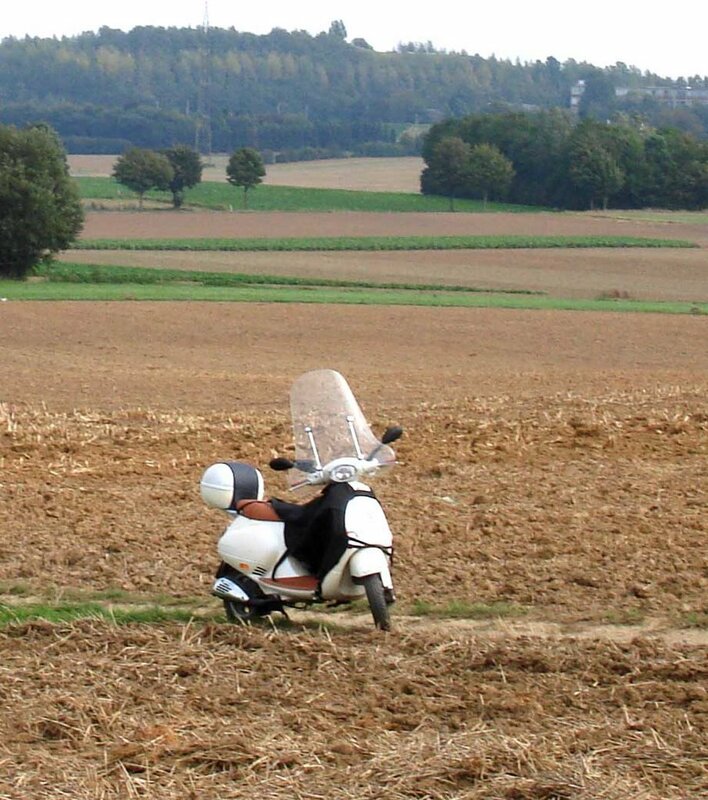 The small German village of Mödlareuth is situated partly in Bavaria and partly in Thuringia. 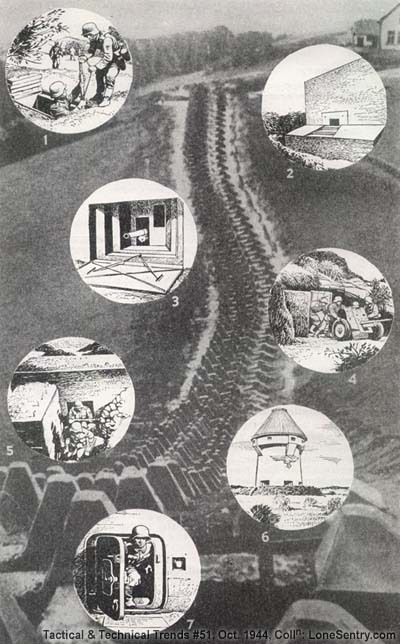 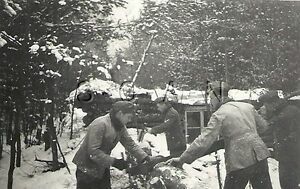 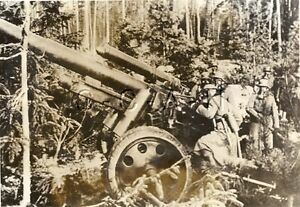 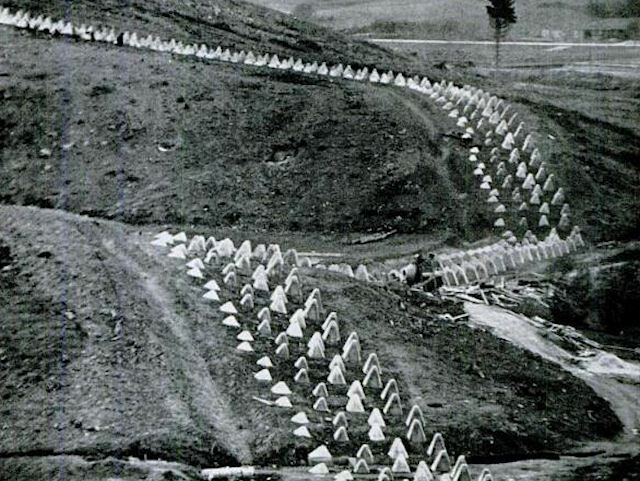 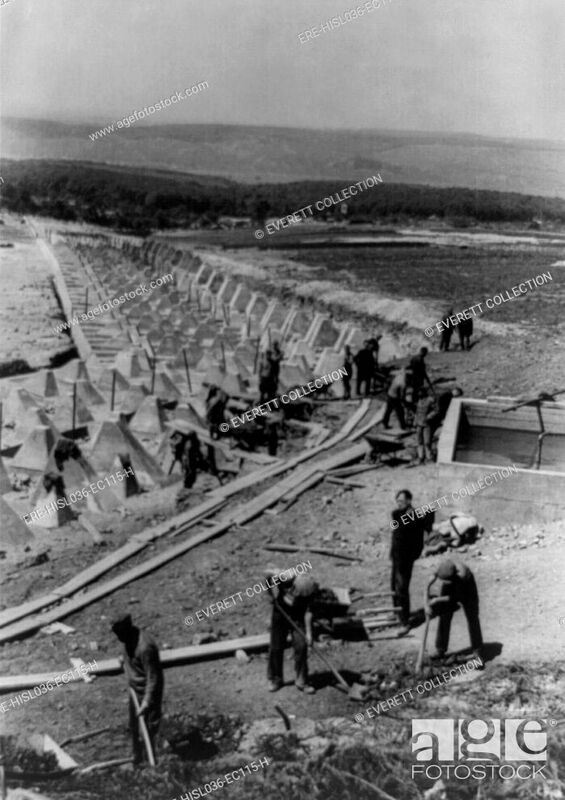 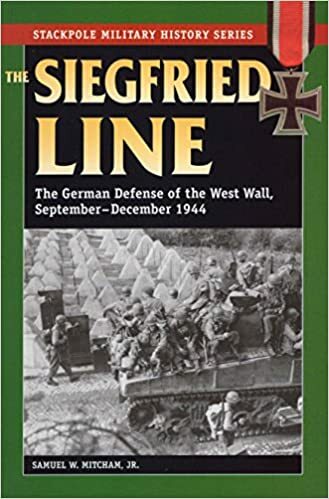 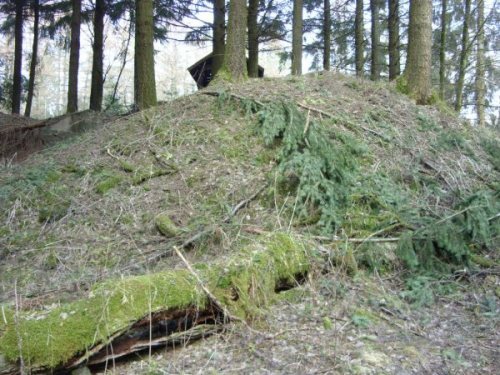 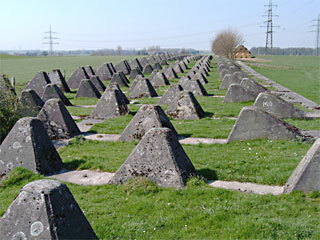 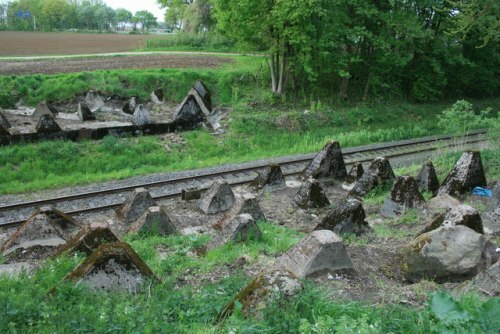 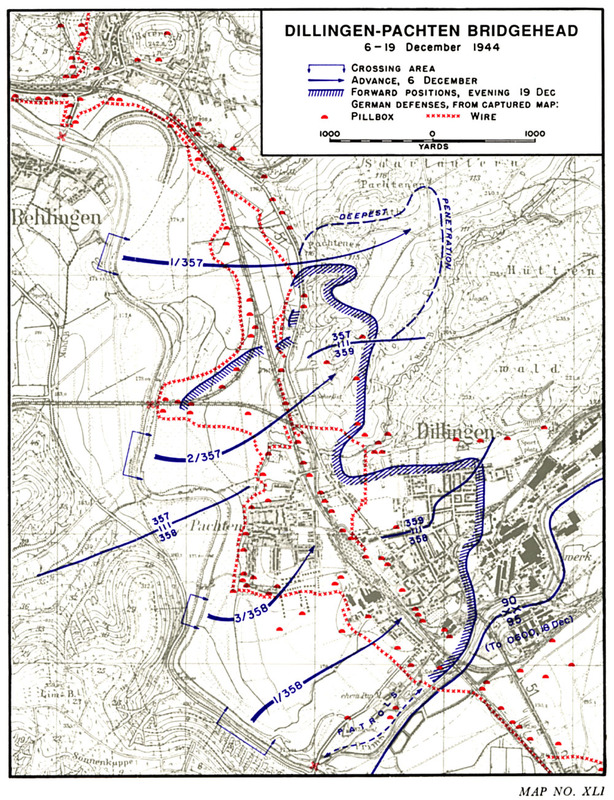 This dragon's teeth barrier (Höckerlinie) was part of the German Westwall (Siegfried-Line) and is build in order of the Aachen-Saar-Programm 1939. 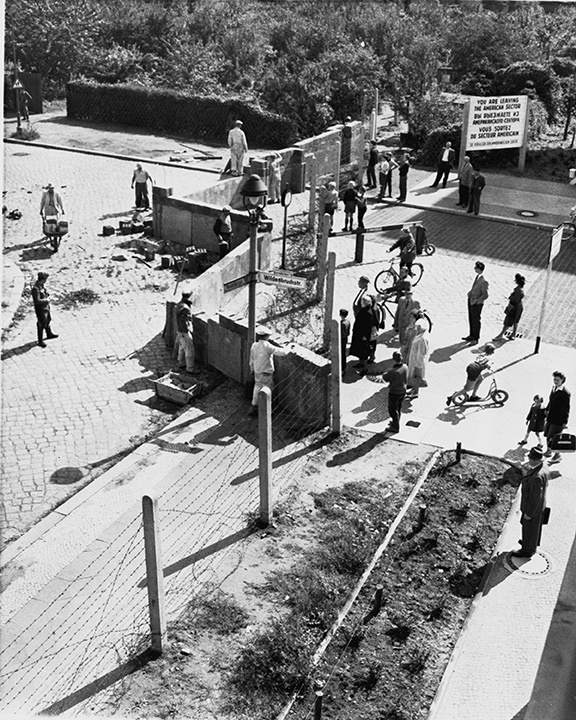 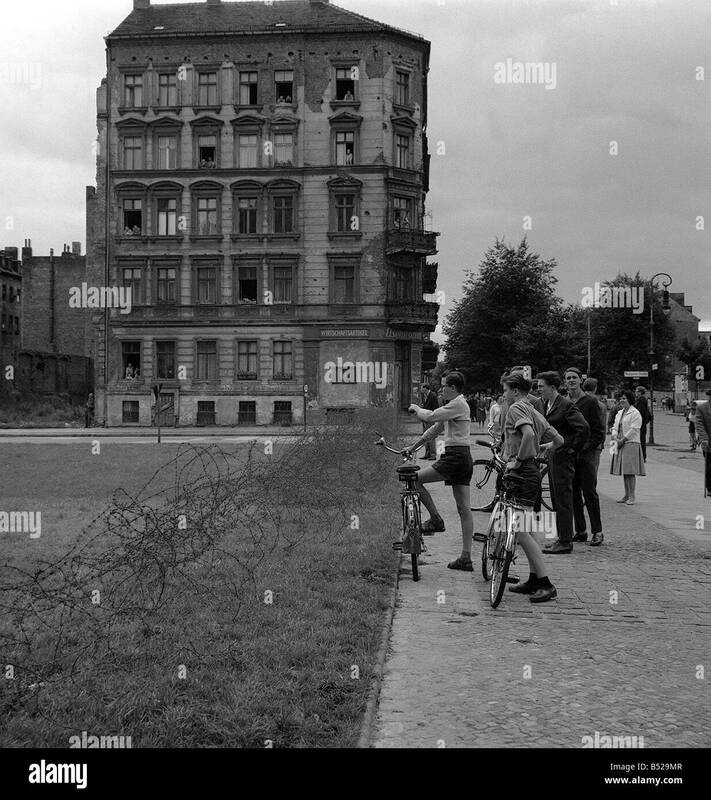 West Berliners at right watch East German construction workers erect a wall across Wildenbruchstrasse and Heidelbergerstrasse in West Berlin, August 1961. 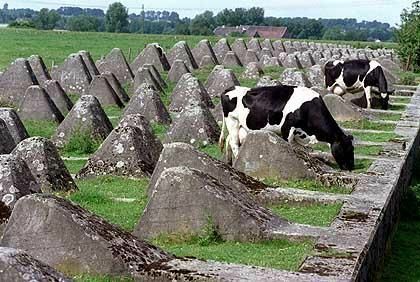 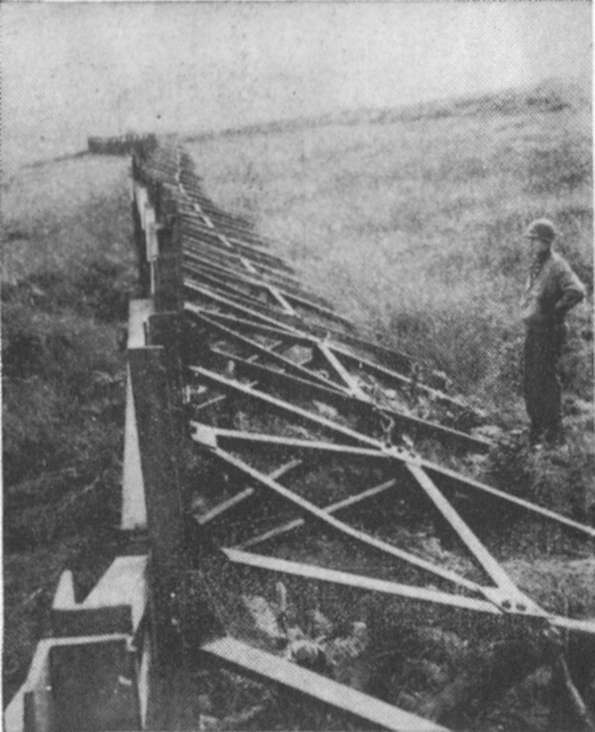 This tank barrier of type Dragon's Teeth (in German: Höckerlinie) was part of the Westwall which runs along the German-Dutch and German-Belgian border.